What was it like to live in Beirut during the Israel-Lebanon war of 2006? Lebanese agronomy professor and social activist Rami Zurayk spent the whole war in Beirut with his family. 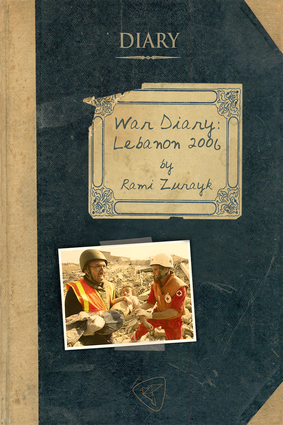 War Diary: Lebanon 2006 is his intimate and vivid record of the 33-day onslaught. Throughout those 33 days, Israel's high-tech, lethal (and U.S.-supported) military was trying to inflict such suffering on Lebanon's people that they would turn against Hizbullah, which was both a resistance movement and a political party with members in the national parliament. Zurayk was one of many Lebanese leftists who saw Israel's attack as yet another episode in the West's decades-long project to subjugate the Arab world. This book explains why.